Showcase a rebellious look this season with a BOSS leather jacket. Expertly crafted from premium leathers to exude a long-lasting and superior finish, BOSS offers a stylish selection of leather jackets to add refined motorcycle appeal. A Hugo Boss men's leather jacket from the supreme BOSS outerwear collection is sure to inject contemporary style into your wardrobe and are ideal for pairing with slim jeans and rugged leather boots. 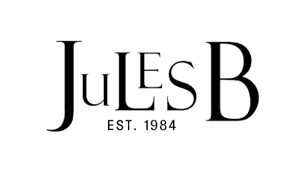 Shop the Jules B range today and find the perfect Hugo Boss leather jacket to match your fashion profile.